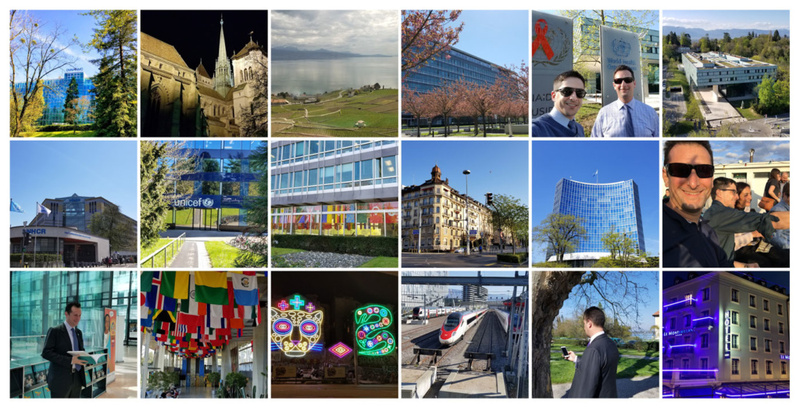 GIS takes us all over the world, and most recently it took Blue Raster to the GIS for a Sustainable World conference in Geneva, Switzerland. 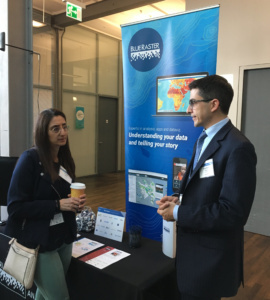 We were honored to sponsor this international gathering of professionals, hosted by Esri and the United Nations Institute for Training and Research (UNITAR-UNOSAT). This conference was an interactive, engaging community of sharing experiences applying GIS and intelligent mapping for people, the planet, prosperity, and peace. Blue Raster has delivered GIS and the science of where for over fifteen years, making an impact on global sustainability. During the Plenary, we had the opportunity to share one story in particular — our work with the Jane Goodall Institute bringing community-based conservation tactics into Tanzania. Working with the Jane Goodall’s team has shown the importance of collaborating with professionals who have similar goals and unique expertise and experiences. 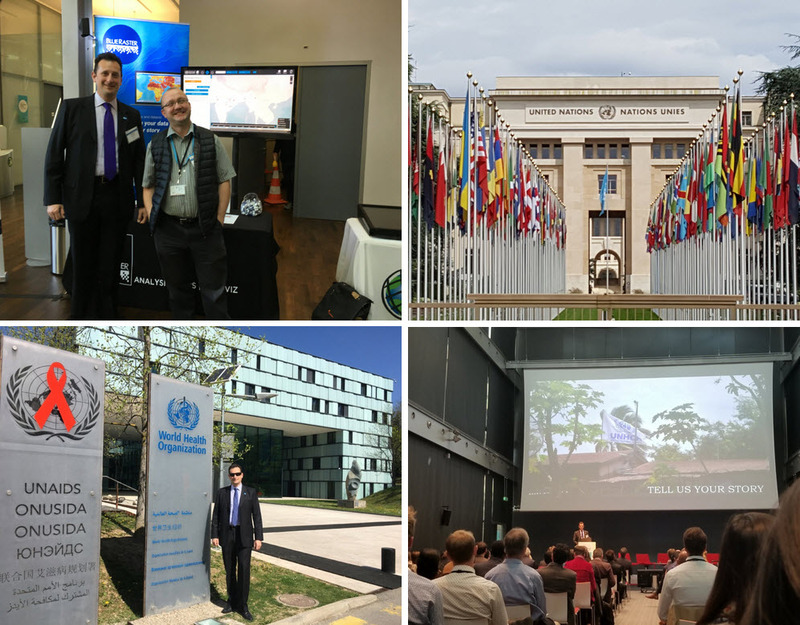 The GIS for a Sustainable World conference was an opportunity to develop many long-term relationships and planted the seeds for collaboration across the globe. Blue Raster’s projects and customers are at the crossroads United Nation’s Sustainable Development Goals. Three examples are highlighted in Measuring Success: Sustainable Development Goals, a storymap for the Demographic and Health Surveys Program that shares 3 key measurements of progress towards the UN’s goals. To read more about the conference, visit the information page.